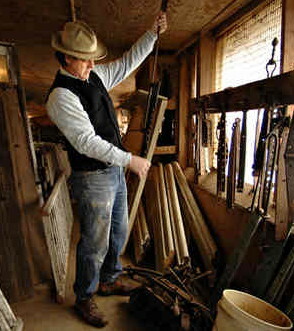 Architectural salvage and reconstruction of old houses and preservation. Preserving history, one house--or door--at a time. and a large selection of old house parts. Stop by to see our constantly changing inventory. "Preserving History, One House-or Door-at a Time"
Copyright © 2019 Salvagewrights Ltd.
of timber frame or hand-hewn log construction. View a gallery of completed projects through the Portfolio link.